Wealthy Chinese are getting even richer really fast. 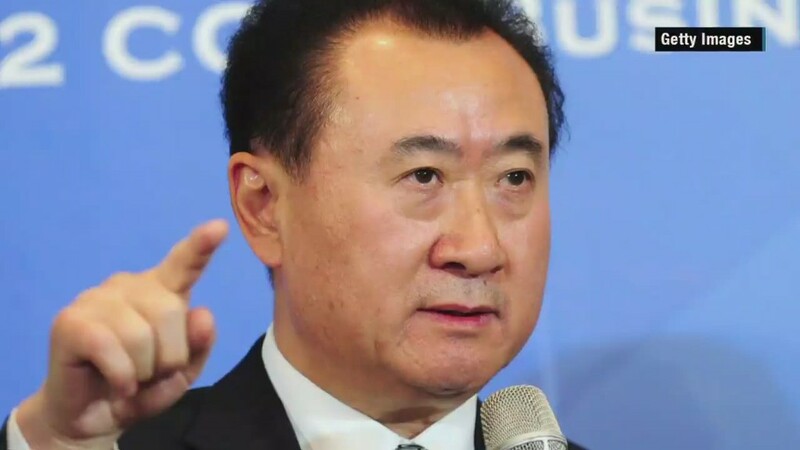 A new billionaire was created almost every week in China in the first quarter of 2015, according to a report by UBS and PricewaterhouseCoopers. Wealth creation is booming for the Chinese -- supported by strong economic growth and robust capital markets -- and it's all happened in the last 15 years, said Francis Liu, a managing director at UBS Wealth Management. They're primarily pulling in the big bucks from real estate, technology, healthcare and other consumer industries, he said. In 2014, there were about 200 billionaires in China, versus 570 in the U.S., according to UBS. Chinese billionaires are also using their new found wealth to give back. Older generations generally focus their philanthropy on areas like education and healthcare, while younger billionaire entrepreneurs have looked to social issues, such as supporting underprivileged communities. 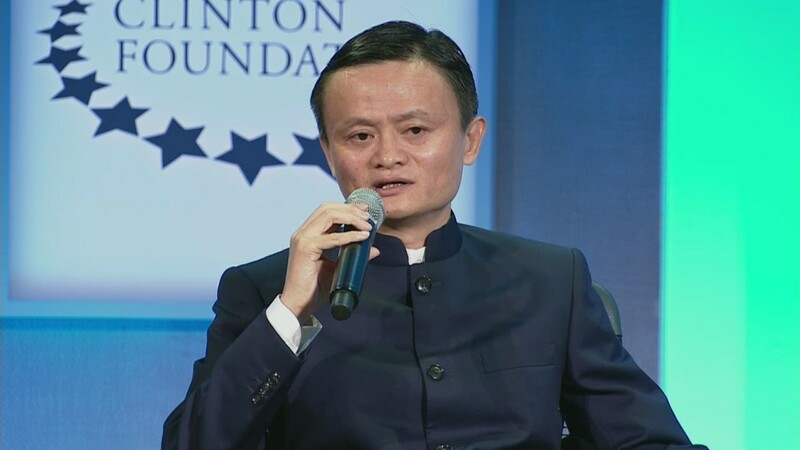 Jack Ma, co-founder of Alibaba (BABA) and a self-made billionaire, started a charitable trust last year that backs a range of causes, from environmental to cultural. Increasing numbers of rich Chinese will turn Asia into the biggest hub for new billionaires. Asia's wealthy are younger than their peers in other parts of the world, and many are self-made -- about 25% grew up in poverty, compared with 8% in the U.S.
"We are very optimistic that in the next five to 10 years [the number of] Asian billionaires will surpass the U.S, because of the high-growth opportunities in this part of the world," Liu said. Going forward, estate planning will be key -- two-thirds of the world's billionaires are over 60 years old, and they'll be looking to preserve their wealth for future generations, according to the report.